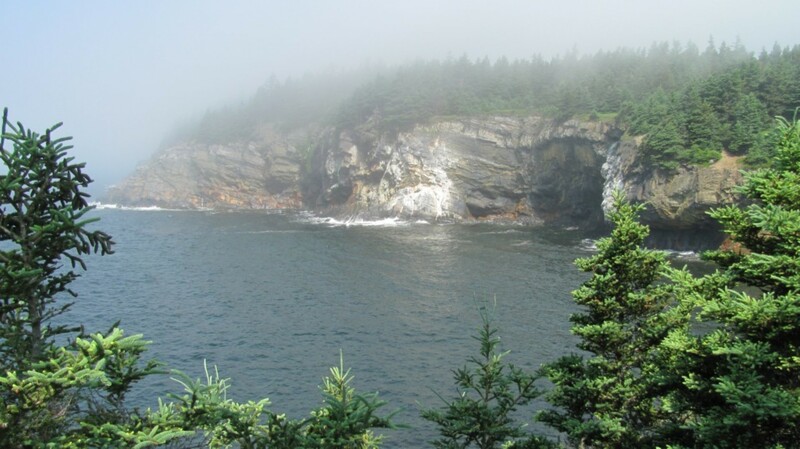 Gaff Point, a spectacular, rugged headland with steep cliffs to Hartling Bay and the LaHave estuary, is accessed by hiking to the southwest end of Hirtle's Beach. Facilities are available at the Hirtle's Beach parking lot. 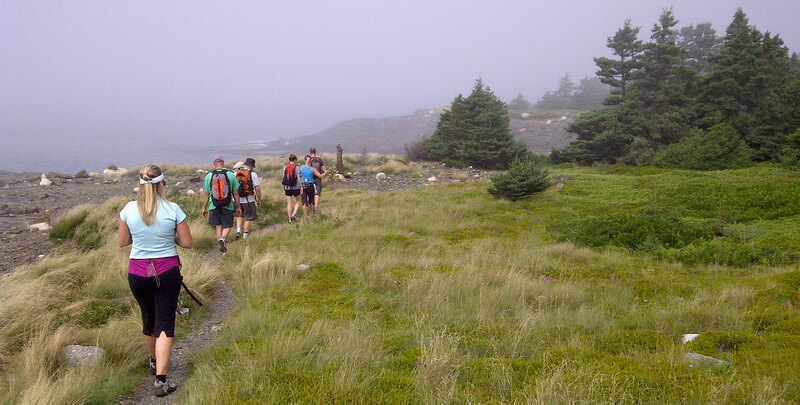 Signs for the trail are located at the Hirtles Beach parking area, and again at the beginning of the trail, directing hikers toward approved trails. Safety signage appears along the trail. 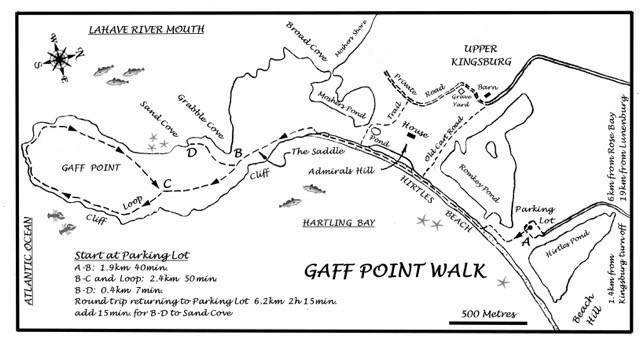 No camping or fires are allowed at Gaff Point.